The beautiful coast of Goa is home to some of the best beaches on the planet and serves as a perfect host for photography. 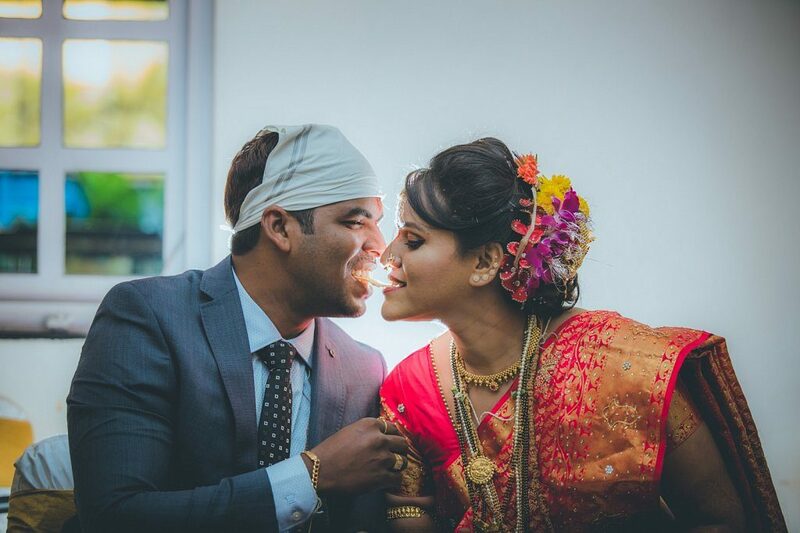 So make your wedding special with these top notch wedding photographers in Goa. 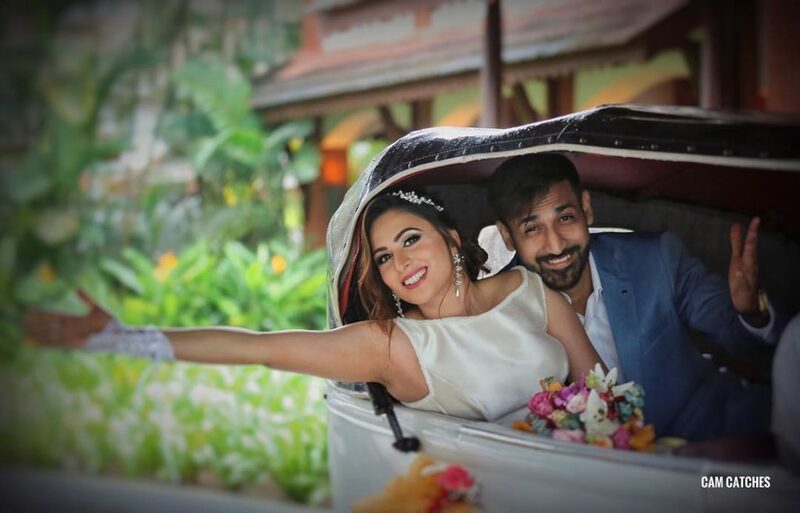 Having a good wedding photographer in Goa is a great idea to have the perfect shots on your big day. And while you’re at it, you get a chance to make it memorable with the help of the best. It’s true that a pictures speak a thousand words, so don’t let yours be a generic wedding photoshoot in Goa. 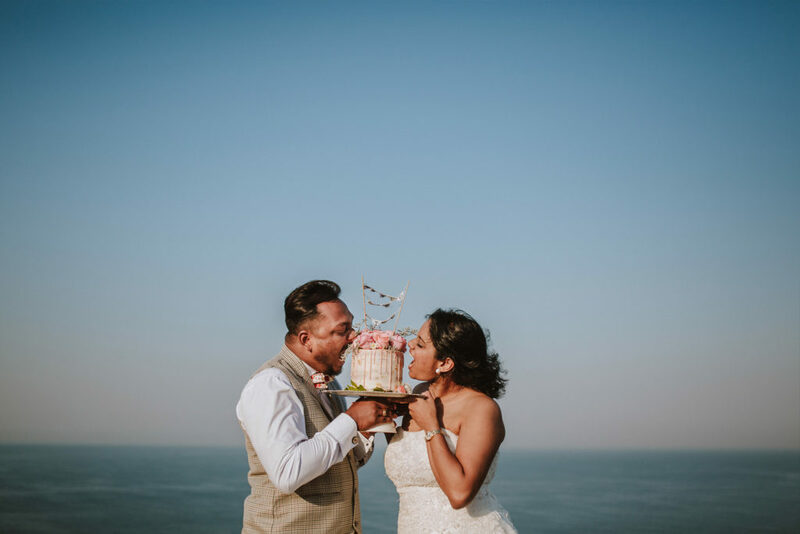 Rahul De Cunha is a wedding photographer in Goa who specialises in wedding shoots alongside his other projects. He focuses on Candid Photography. Essentially trying to capture real moments of a beautiful time. He is best at keeping his shots as Artistic and Natural as possible. Almost all of his shots are taken under the most natural settings without a flash. A perfect match for a candid wedding photographer in Goa. Your Piece of Life is a studio based in Utorda that deals with high quality wedding photos aimed to please. This company of wedding photographers in Goa was founded by Siddhi Madgaonkar. 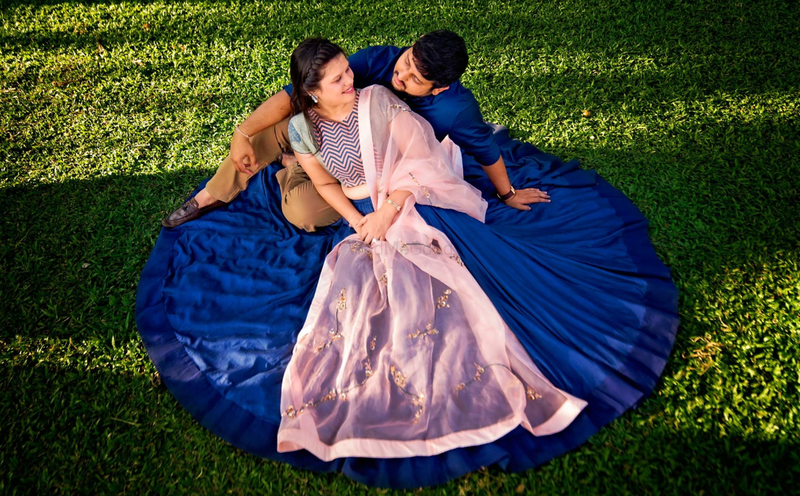 She is an established industry expert with a creative and signature style in the Maternity, Newborn, Kids and the Wedding photography industry in India with over 8 years of experience. Flashbakc takes pride on its zero disturbance mantra. And do not ask you to pose or hold a shot. They shoot it as it happens. 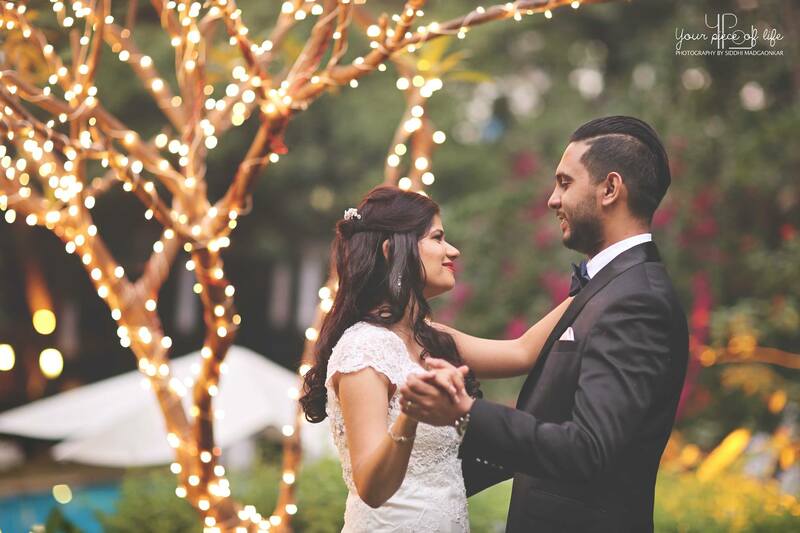 Jumping souls is a company of wedding photographers in Goa based in Panjim. They have a massive team of photographers. Which makes them an ideal choice for weddings in Goa with a massive audience. Alongside the usual wedding shoots, they also deal with Engagement shoots , Pre-wedding Shoots , Couple and Bridal Portraits. 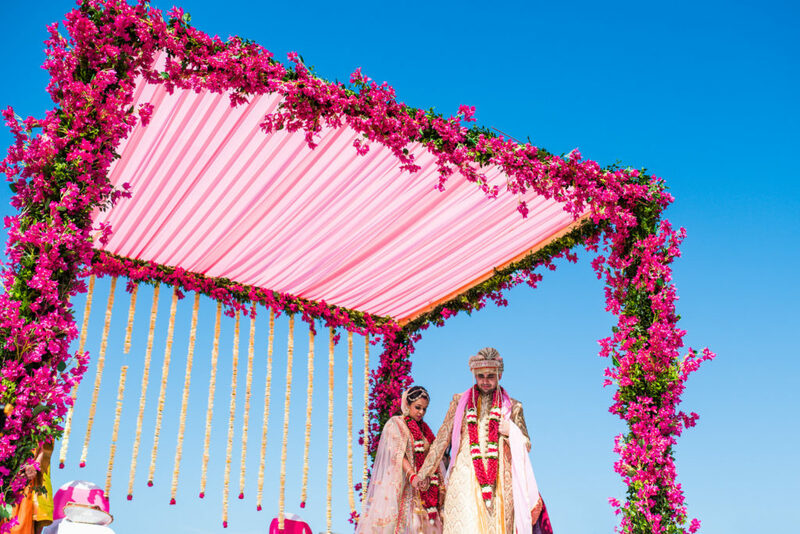 If you are looking for a wedding photographer in Goa with some very cool looking shots up his sleeve. Then look no further than Lovell. His main goal is to document your wedding without orchestrating or directing it, or telling you what to do. Although he does not do photography as a full time job. He is extremely skilled and meticulous in his work. Shammi Sayyed Photography is a young team of most creative and passionate photographers and cinematographers. They specialise in not just wedding photos in Goa. But also wedding films. Adding a completely new direction to your wedding shoot. They are extremely professional with their shoots and try to keep a low profile. Shammi Sayyed post production edits are also remarkable. The creative lens is perhaps the most unique entry on this list. 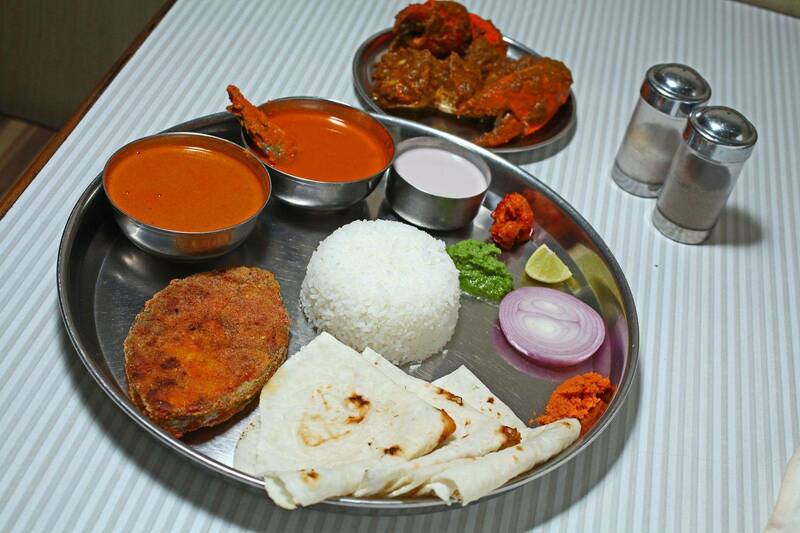 It is run by Shweta and Soumouk – who are married in real life. They have covered a little more than 160 wedding assignments. In the last 7 years. And have also been featured in a few magazines,also win an award and mentions. 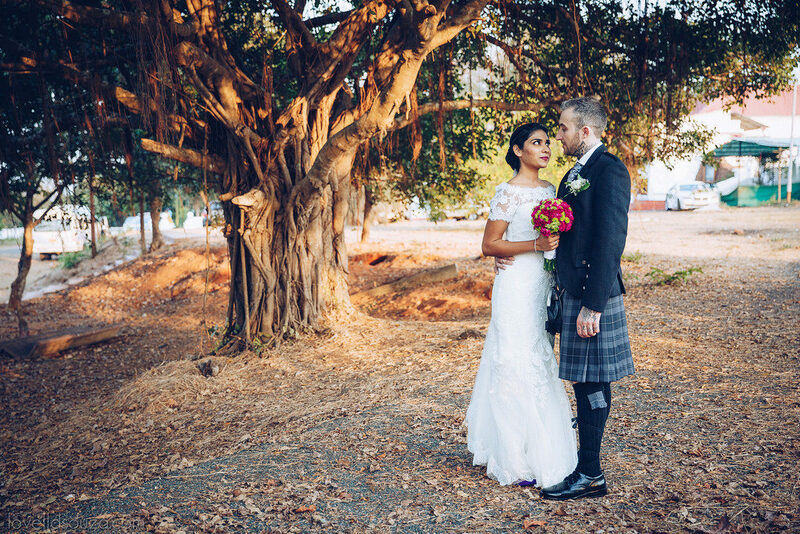 An ideal pair of wedding photographers in Goa for anyone looking for a creative touch. Camcatches is a photography and videography studio based in Goa but has left its footprints all across India. They strive for fun, expressive, stunning wedding images. They believe in keeping it simple and are drawn to the ‘less is more’ philosophy. Their wedding photography is extremely pure but dramatic. Chasing Dreams also carries out very professional looking short movies. Guaranteed to leave any viewers in awe. Chasing Dreams Photography is a professional photography service based out of the capital city of Goa, Panaji. It’s a team of two whose style of story telling is very honest and candid. It all started as a story of passion and a way to chase their dreams. They say that a picture speaks a thousand words. And for Mr. Sudhir Nair, the Director of Chasing Dreams, a moment on the film captures several emotions. He loves shooting and editing the wedding documentaries. His style is elementary with a simple approach. The whole team makes sure that you relive the moments of your big day every time you watch the photographs & videos. Want the best photographers for your next shoot in Goa? Check out our photography section for only the best.